It, love it, love it! I am very pleased with my purchase. The only think my electrician was surprised that there was also a lead to fit into a socket which used one of the sockets. I had thought the wires on the wall would have been sufficient. If this is needed then customers could prepare for this item by putting this information clearly on your website,. 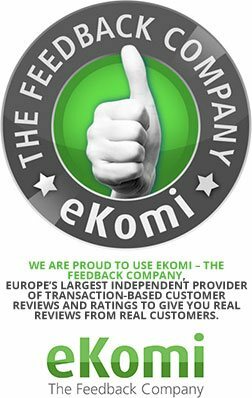 I would have no hesitation in recommending your product to others. We supplied Hammonds - the fitted furniture company - with several of our wall-mounted Letizia Hollywood Mirrors. 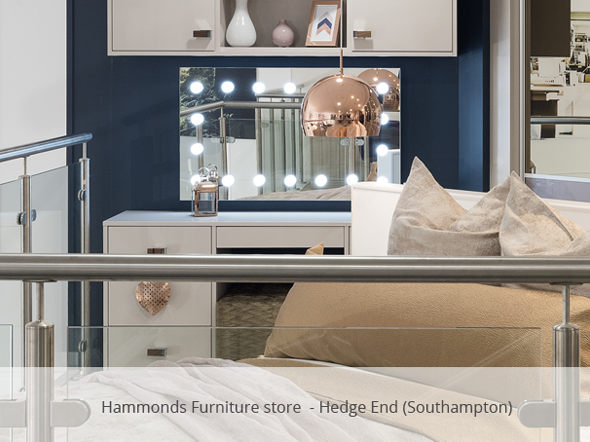 These gorgeous mirrors are currently being featured in selected Hammonds stores, throughout the UK, as part of their bespoke bedroom designs.